Having never met Arnold Palmer it was great reading his stories in his new book Arnold Palmer A Life Well Played. Short, consice and endearing snippets of his life the book is a must read for anyone not only the golf fan. He pulls stories from all facets of his life: Golf, Life, Business. Reading the book is like sitting down with Mr. Palmer outside his beloved Latrobe Country Club having a wee chat about "life". Personable, candid, honest, a straight shooter Arnold Palmer A Life Well Played won't help your swing but it sure will put a smile on your face and give you insight into one of golf's finest embassodors. "The King" Arnold Palmer. 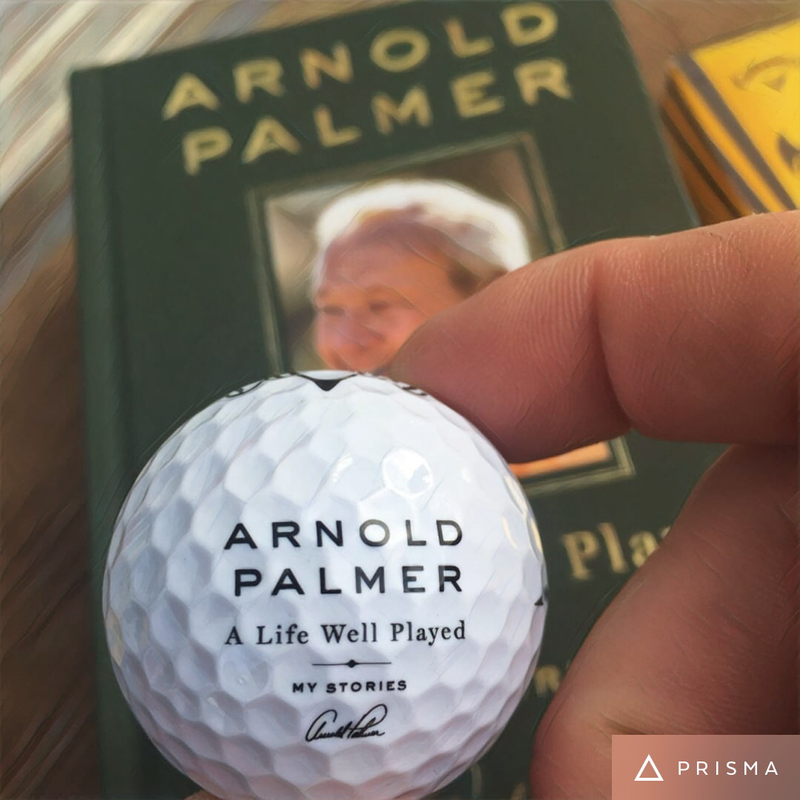 I'm running a Arnold Palmer A Life a Well Play Giveaway right now on social media, both on Twitter and Instagram. Like the post/picture to enter. Contest will run another week or so. Good Luck.